The simplest question regarding exposure to flood is, is your property on the coast, or near a river or lake? If so, the property may fall into a federally designated Flood Hazard Area. Properties that are near water have been mapped by FEMA, the Federal Emergency Management Association, to determine the exposure to a flood. FEMA identifies properties in a Flood zone, and the zone determines the premium for insurance against a flood. 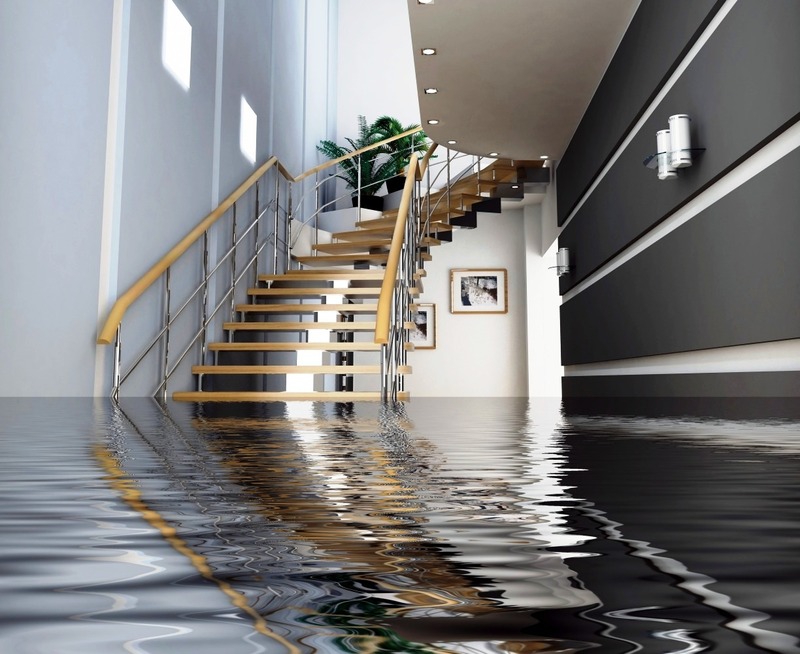 All flood insurance policies are written thru or re-insured by the National Flood Insurance Program (NFIP). The more severe the exposure to a potential Flood, the higher the premium to provide Flood insurance. The more dynamic issue related to Flood is the consequences of global warming. Rising ocean waters, and the heavy downpours of rain storms have made flood insurance coverage, more than just a flood zone problem. Areas, far removed from water have suffered the result of flood never before anticipated and more than likely driven by global warming.